Laura, age 17, is a very artistic and talented young lady who loves to draw. Laura currently attends a performing arts public high school in Los Angeles. She has a great sense of humor that brightens everyone’s day. Laura has an entrepreneurial spirit. She is thoughtful, kind, and loves to make other people smile. Laura is very responsible and has great relationships with her siblings. Laura’s favorite food is sushi. She speaks English and Spanish fluently and she also is learning Japanese. 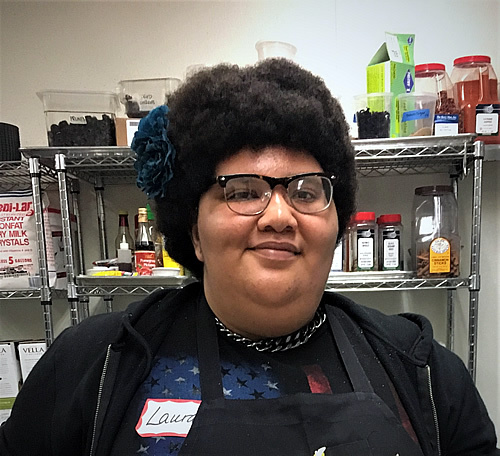 Laura is interested in attending either community college or a career college after high school; she is open to a variety of career goals. Can you be the family for Laura?